A statement from Baltimore City Schools says a staff member at National Academy Foundation "was injured as the result of an alleged assault" on Tuesday afternoon. The statement indicates multiple students were responsible. 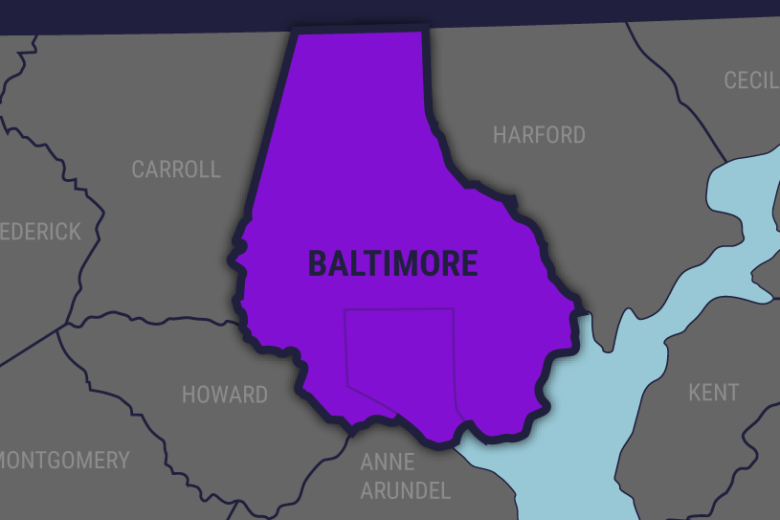 BALTIMORE (AP) — Baltimore schools leaders say another staffer has been assaulted on a campus. News outlets cite a statement from Baltimore City Schools that says a staff member at National Academy Foundation “was injured as the result of an alleged assault” on Tuesday afternoon. The statement indicates multiple students were responsible. The district didn’t specify the nature of the assault and the position the staffer held. District police are investigating. The National Academy Foundation School of Baltimore is a public school serving grades 6 through 12 that offers four high-school level “academies”: finance, information technology, hospitality and tourism, and engineering. Earlier this month, cellphone video showed a 17-year-old student punching a teacher at Frederick Douglass High School. The consequences for the student have not been released.